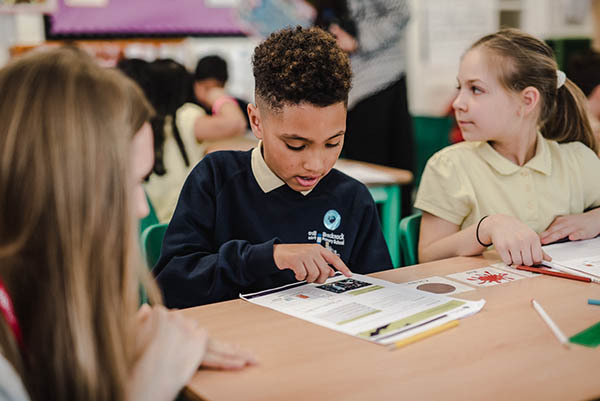 In this pack there are fun activity sheets - perfect for the end of term - for 5-7s and 7-11s which include spelling puzzles, fact-finding and sum-solving. 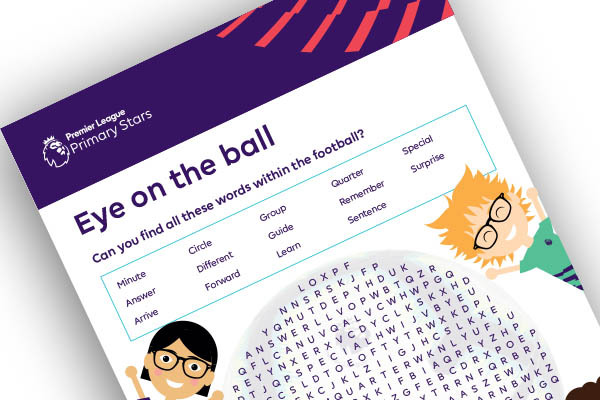 Pupils can solve puzzles and sharpen their skills while finding out some fun football facts in the process. Answers are provided for teachers.